In the kingdom of Beandom, Bully Bean is feared. He makes fun of other beans, plays mean tricks, and puts others in danger. 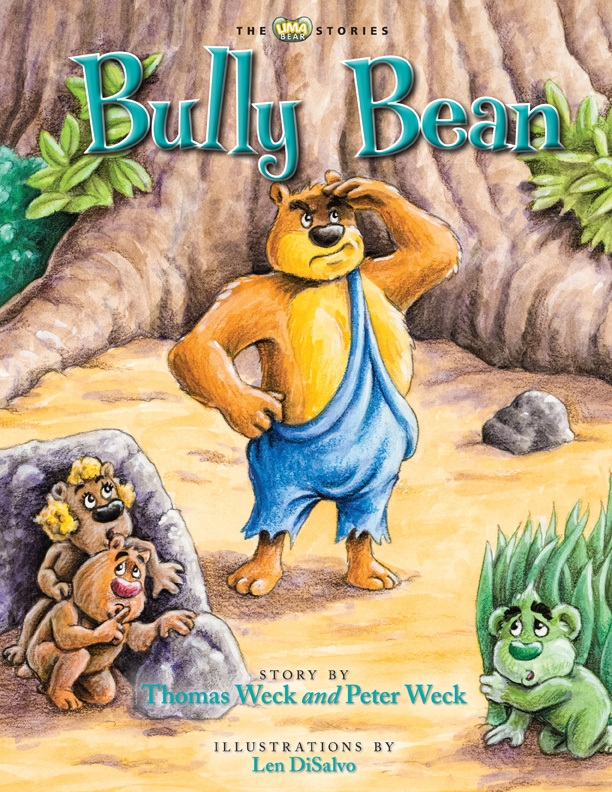 Lima Bear seems to be Bully Bean’s favorite bean to pick on, perhaps because Lima Bear is the only bean with green fur and is always helping others. 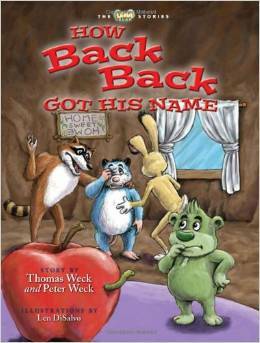 The message of the story: Turn a bully into a friend. Can you imagine what it would be like to lose you back!!? Well, that is exactly what happens to Plumpton, the Opossum. 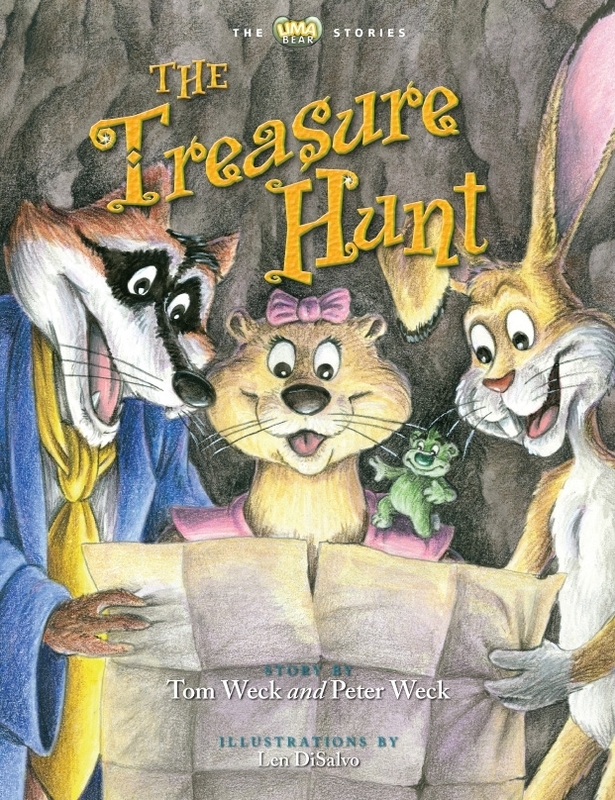 Lima Bear and his clever friends become detectives searching for this missing back. The message of the story: Tolerating differences in others creates benefits. Oh no! L. Joe Bean, Lima Bear’s cousin, has been captured by the Cave Monster. 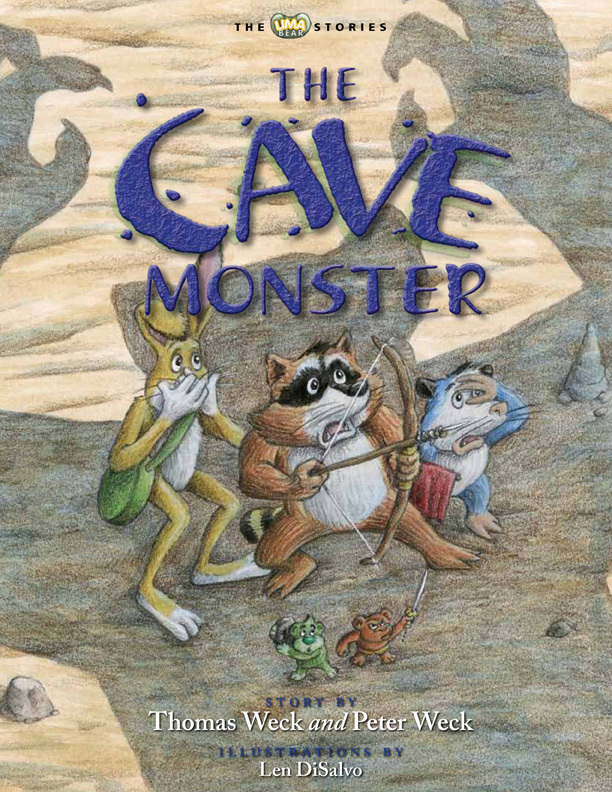 Lima Bear and his friends enter the dangerous Black Cave to save L. Joe Bean. The Cave Monster attacks. Will they save L. Joe Bean in time? 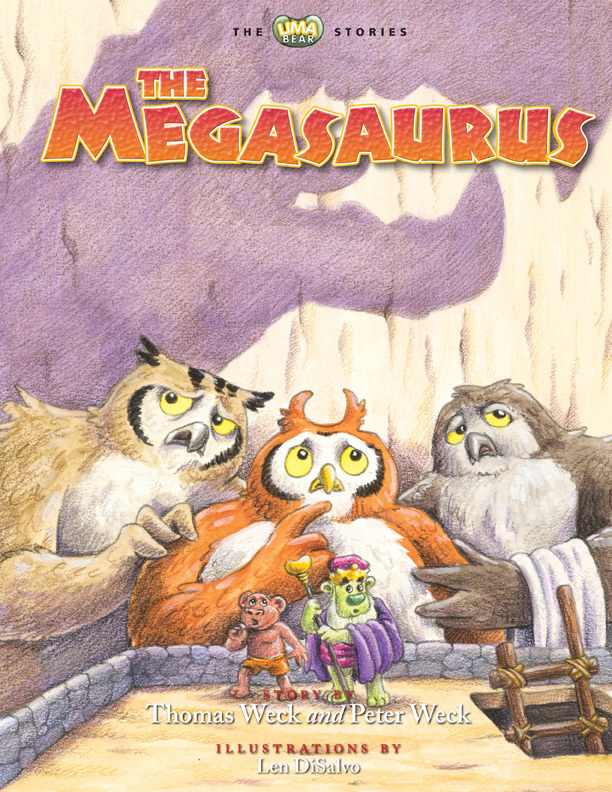 The message of the story: Individually afraid, friends find courage acting together. Princess Belinda Bean takes the throne as Queen and Ruler of Beandom. All are happy except Mean ol’ Bean, who wants to be the king and ruler. The message of the story: Always make room for forgiveness in your heart. What’s the King of Beandom to do? The tiny, multicolored beans of Beandom are under attack by a monster. Even the King’s wisest advisors seem unable find a solution. Who will save Beandom? 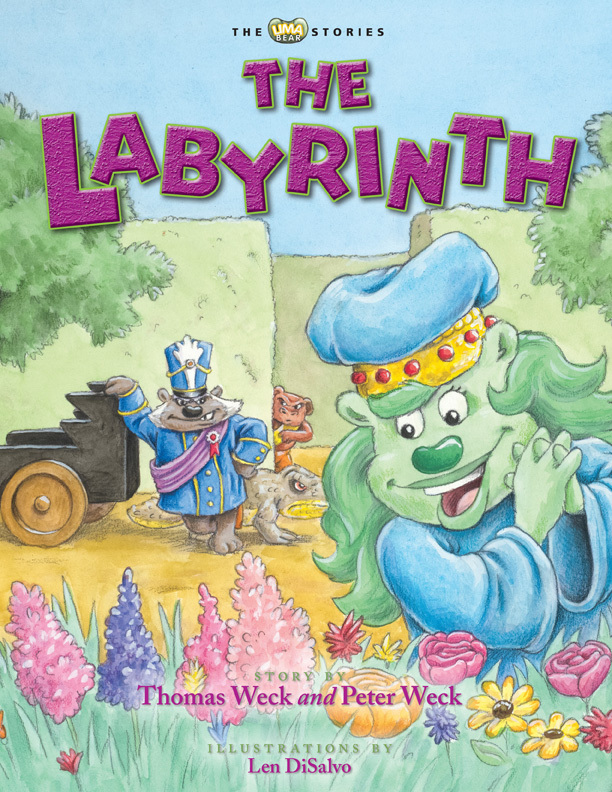 The message of the story: Follow your convictions even when others think differently.